Houston Tow Truck Service Looking for a quick car tow? 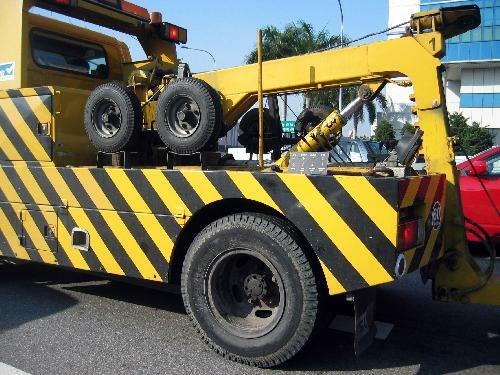 Our services are available 24 hours a day for emergency roadside assistance and any greater Houston towing services such as: car tow, tow dolly, junk car removal, heavy duty tow, fix flat tire, long distance towing and the list goes on. Call services 24/7 at (866) 589-7272 and we’ll be over within 25 minutes (or less) at your location.